TEAM BPT group personal training is the complete strength building, fat burning and fitness boosting programme GUARANTEED to get you the healthy, lean body you deserve. If you're reading this, chances are you already know a bit about me. As a trainer/coach/friend, I have a proven success rate with previous and current clients. I ensure workouts are tailored specifically for you, I listen to your needs making sure you obtain the nutritional advice to aid your journey away from the gym and I know exactly how to get you where you want to be. How does the TEAM BPT coaching program work? The TEAM BPT coaching program will take you through the stages that will enable you to build solid strength, drop unwanted body fat, increase overall fitness levels and develop bulletproof nutritional knowledge. 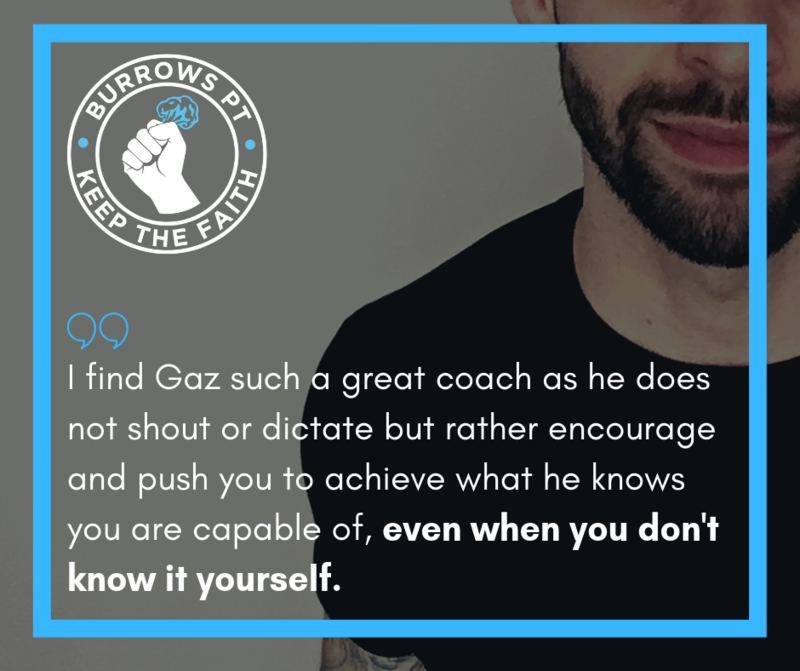 Build your body, mindset, knowledge and confidence all whilst building your support network, foundation to progress from and ultimately a new, stronger you. Maximise your physical strength. Maximise your mental strength.Maximise your rest and recovery. Raise your bar. Raise your standards. Raise your life quality. Reach your potential. Be your potential. Trust and believe in yourself. Trust and believe in your capabilities. Surround yourself with the people that support. Be resilient. Be accountable. See possibilities. Challenge yourself. Be you and share your passion. But how EXACTLY will it benefit me? you’ll how to effectively mobilise the joints to stay STRONG and prevent injury. You'll perform key movements that will guarantee MASSIVE results. You'll rapidly increase FITNESS levels. You'll get LEAN, building solid MUSCLE and STRENGTH that most strive for. Each session begins with a comprehensive warm up, designed to increase your heart rate and ready yourself for the session. You'll then move onto the focused movement for the session, be it deadlifts, pull ups, bench press, press ups, the movements that will get you strong. Accessory lifts come next, designed to tone, sculpt and define your physique. Then it's time to build fitness and burn fat in my personalised conditioning finisher rounds. Sessions are effective, fun, incredibly satisfying and are suitable for all abilities at any level. When it comes to session times I want to ensure you have as many opportunities to take advantage of the unlimited session structure. As a result you have the flexibility to attend any of the current sessions below. The above sessions are the ones held by myself and so you will be directly coached by me during these times. We also have evening group sessions on Wednesday at 7pm and a later Saturday session at 9am which are currently coached by James. As part of TEAM BPT you have the access to ALL of the available sessions, including ones coached by other coaches. All my current group members love training with each other, offering encouragement and support whilst working through the sessions together. If you're serious about getting results, these sessions are for you. Finances may be an issue going forward and can unfortunately play a huge factor in staying fit and healthy. I totally get it. Saying that, I truly believe that if you are fit, healthy and mentally focused everything else in life will stem from that, enabling you to perform daily tasks to the best of your ability. You'll feel great, you'll look great, you’ll be physically and mentally strong, you'll thrive! That's why I have put together this programme that works, for an extremely affordable price. I take pride in being open and honest with my rates and I don't believe anyone should be held back from achieving their goals. This includes FREE unlimited access to THE LOCKER class timetable (usually £35 per month), gaining access to classes such as PILATES, SPIN, METAFIT and THE LOCK IN! 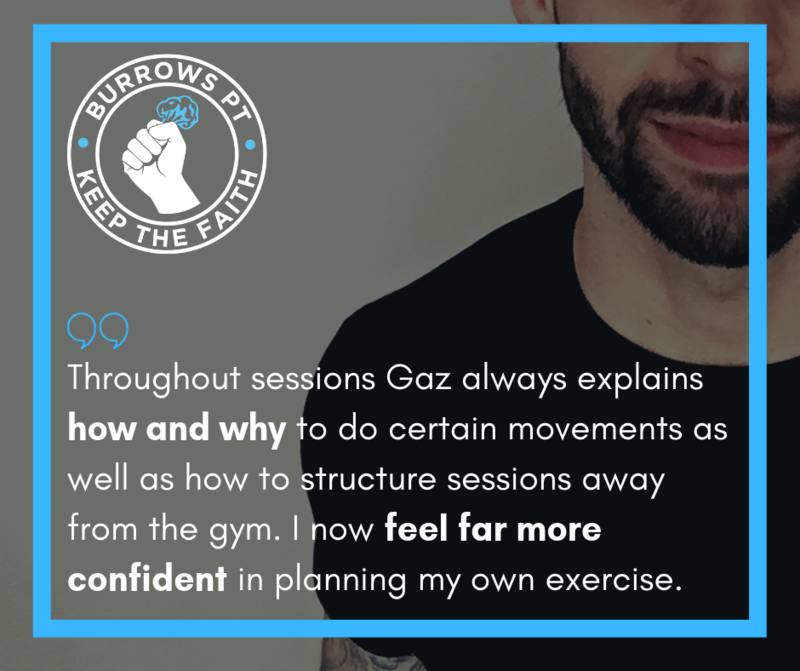 As you can see, you can train consistently, at any of the sessions that suit and make strong progressive steps towards your goal to ultimately achieve the results you've been striving for. my undivided attention and ongoing support to ensure goals are consistently met. More importantly, you will learn how to perform exercises correctly and effectively ensuring you hit your goals fast. I am that confident you will LOVE the sessions, the environment, the results and the training as a whole, that I am offering a complete MONEY BACK GUARANTEE ON YOUR FIRST MONTHLY INVESTMENT should you decide the sessions aren't for you. That's one full month, completely RISK FREE. Simply fill out the form below and I will be in touch with your next steps to getting started. Is TEAM BPT for me? Absolutely! I pride myself on ensuring everyone is welcome and at ease upon starting with my coaching. Everything is explained and mapped out and I will always be on hand to make sure you are 100% confident and ready going forward. I will be in touch with you within 24 hours to discuss a time for you to head on down to the gym, discuss goals and to simply have a chat about where you are at now and where you want to be. After that, we’re good to start!